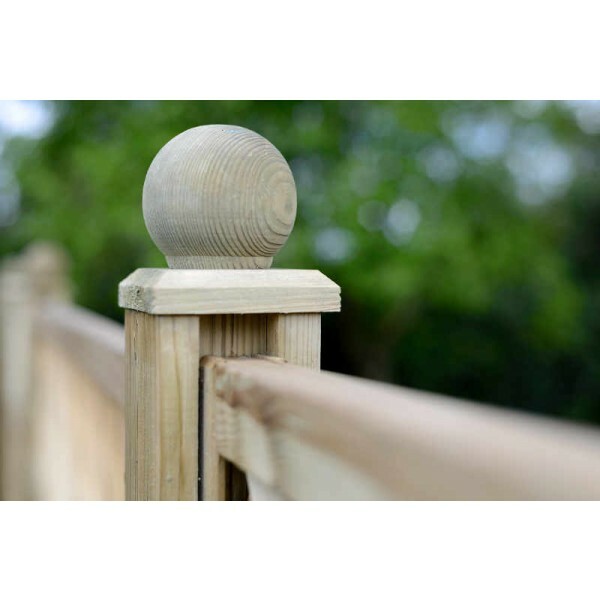 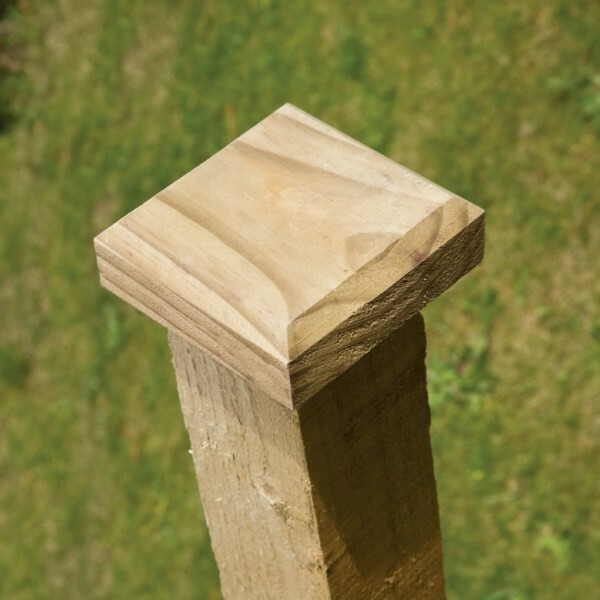 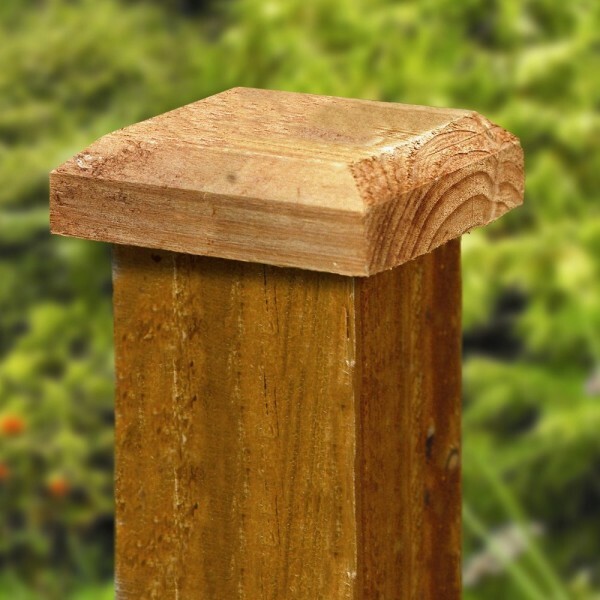 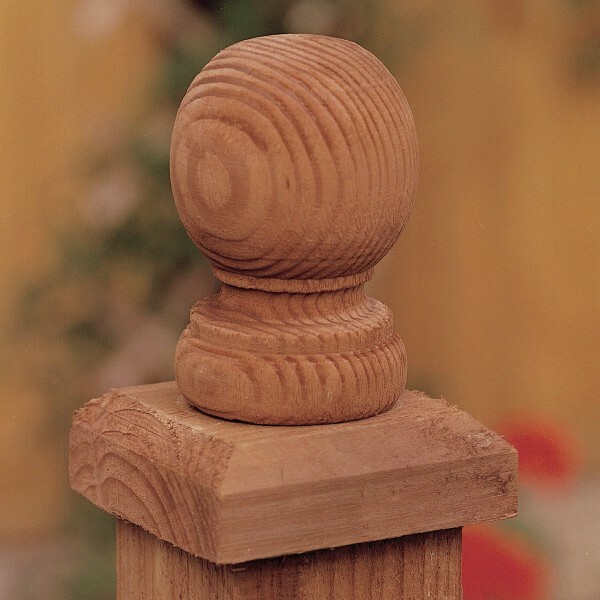 The Elite Panel Side Strip is designed to be used alongside concrete posts and help your timber fencing panels fit more snugly. 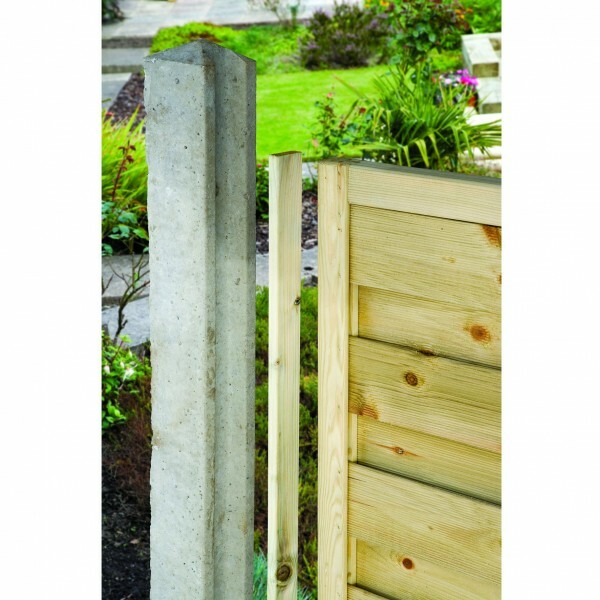 Eliminating any unsightly gaps, this side strip will extend the life of your fencing by limiting unwanted movement. 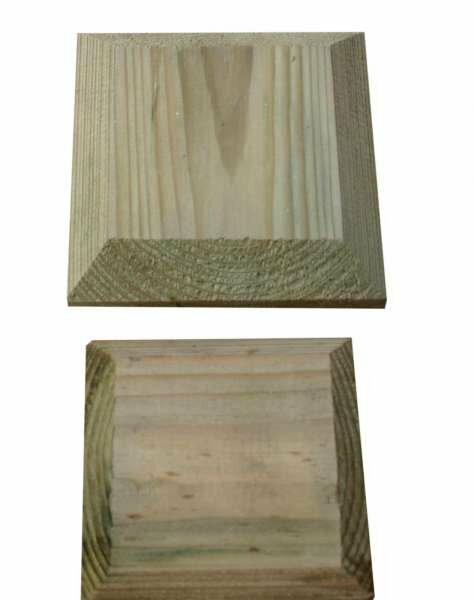 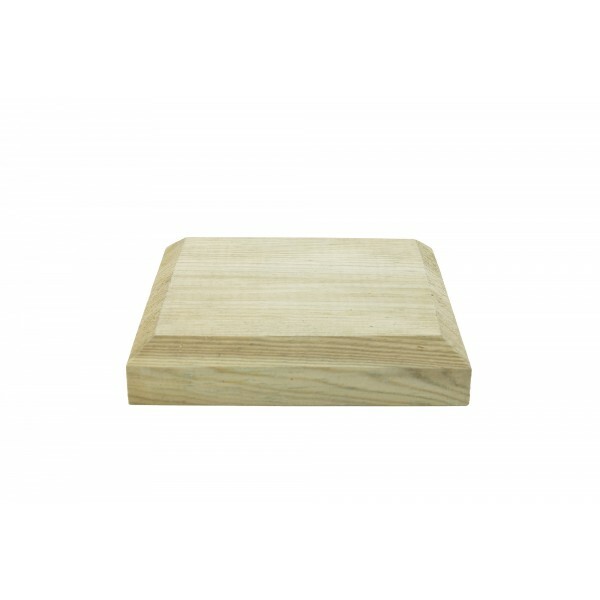 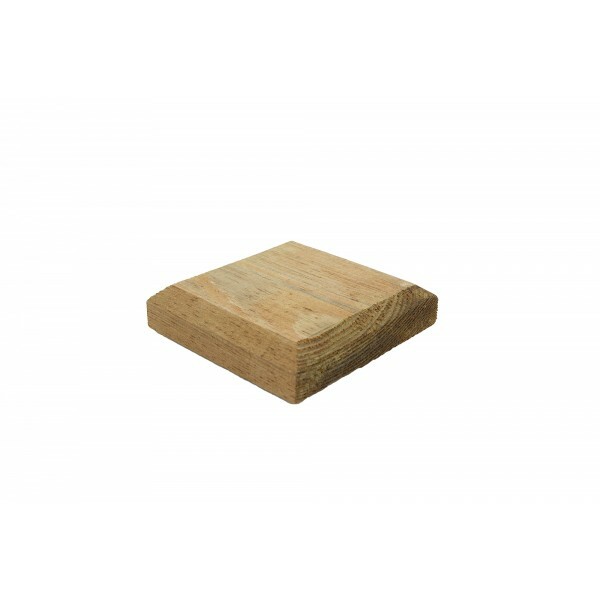 Manufactured from pressure treated timber, this wooden strip is protected from decay, rot and fungus so is guaranteed to last.